BLU Hard reset phone: In this guide check out how you can hard reset BLU phones. We have already gone through a guide on how to factory reset BLU mobile but that was actually a soft reset on your device. 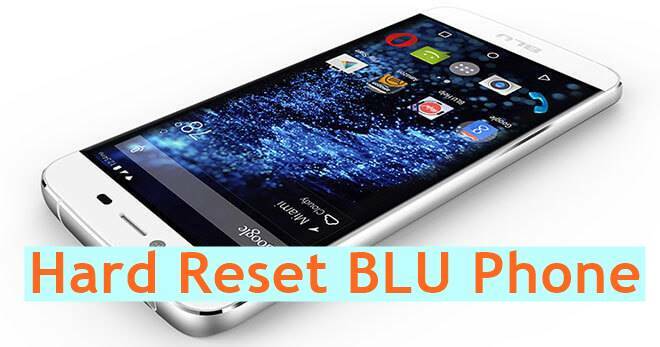 Hard Reset on BLU phone or any other smartphone will restore your smartphone to default settings. It will be similar to the phone that you have purchased like a new one. 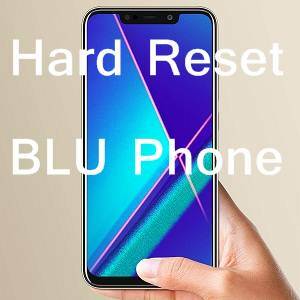 Here we go through the guide on how to hard reset BLU smartphone easily. First turn off your smartphone completely by pressing the power button. Remember you need to press it together. If you press the Volume Down + Power button you will end up taking a screenshot on your device. It's Volume Up + Power button for about 2-3 seconds. You will see the recovery menu if you are successful. Note that in Recovery Menu, the Volume Up/Down buttons are used to scroll through the options and the Power button is used to select the highlighted option. Among the recovery options, select 'Wipe Data/Factory Reset' in order to reset your phone. You can do it using the available button on your device i.e., the Volume Rocker keys and Power button. Once you have done, you will be returned to the Recovery menu again. 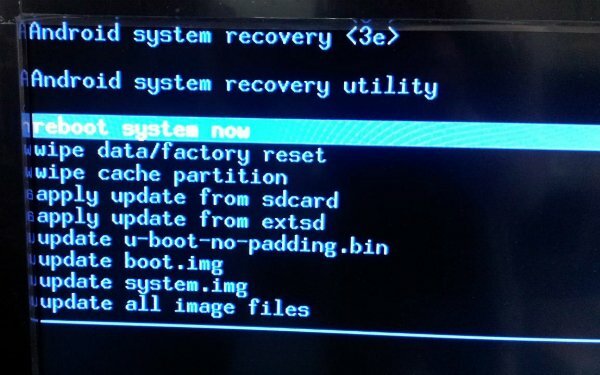 Now select "Reboot System Now" to boot your device normally and to get out of the recovery mode as well. Ensure that you have charge your smartphone to 50% of battery life because if it is running out of battery then you will not be able to achieve the BLU phone reset. Also make sure that you have taken backup of important data present on your phone if you are going to install a software in the recovery mode. So that was a quick guide on how to factory reset Blu phone. Please subscribe to our push notifications, Like us Facebook, join our Facebook Group for any Questions/Answers and email updates and also Subscribe to our YouTube channel. 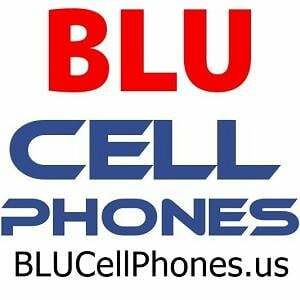 BLU Hard Reset phone trick: In this guide check out how you can hard reset BLU phones. It's a default Android property.